Traditionally, TRILUX is characterised by superior quality, which are precisely matched to the needs of the customer and the specific application. 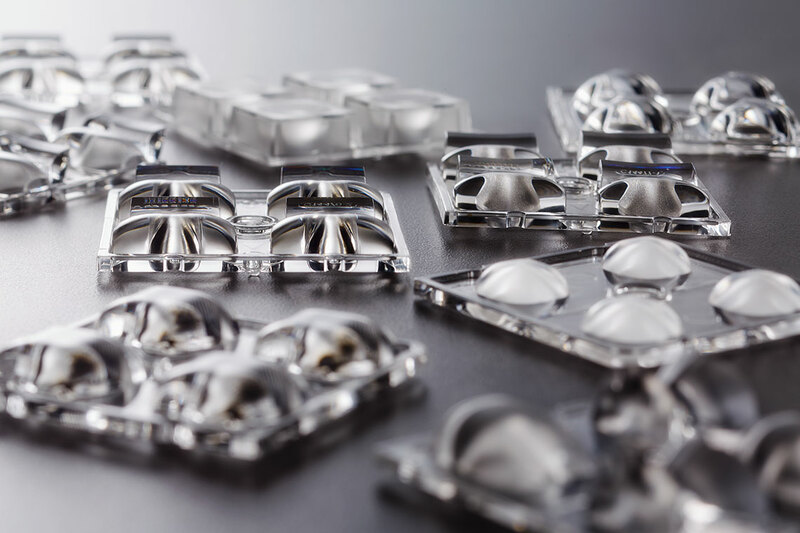 This is achieved by in-house developed optics, the use of high-quality materials and top efficiencies. Based on these strengths, TRILUX is now placing additional factors in the foreground such as light quality, design quality and data quality. As a result TRILUX offers not only pure standard lighting systems but develops atmospheric and individual yet still standard-compliant lighting solutions. TRILUX represents customer-specific configurations, and develops products with and for its customers oriented precisely to their needs. As such, TRILUX offers market-compliant and future-proof lighting solutions matched to the specific requirements of the various applications. TRILUX lighting concepts adapt to the overall architectural concept of a building. It is a case of complementing the architecture with good lighting. 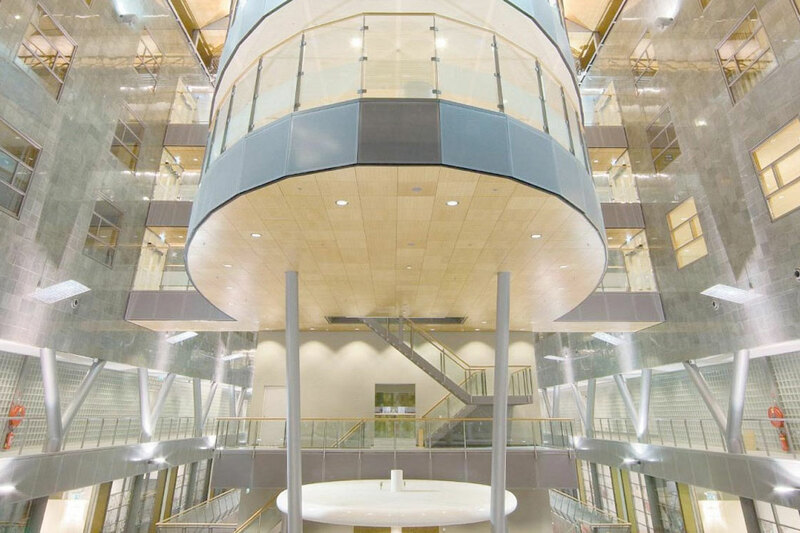 TRILUX lighting solutions offer much more than just lighting compliant to standards. They can be adapted individually to diverse needs and support the users in their daily business. TRILUX accompanies and promotes the transformation of planning buildings with BIM by providing extensive product documentation. This means we have expert knowledge and are leading in this sector. TRILUX focuses on traditional workmanship. This ranges from the selection of materials to design and integrated lighting technology. TRILUX on the one hand works closely with lighting designers and lighting engineers, and on the other directly with customers. TRILUX products are regularly honored with various design awards, e.g. if Design, German Design Award, reddot, DesignPlus and GoodDesign. With its Active portfolio, TRILUX offers many products that in terms of light colour and light intensity orient themselves to the natural course of daylight. 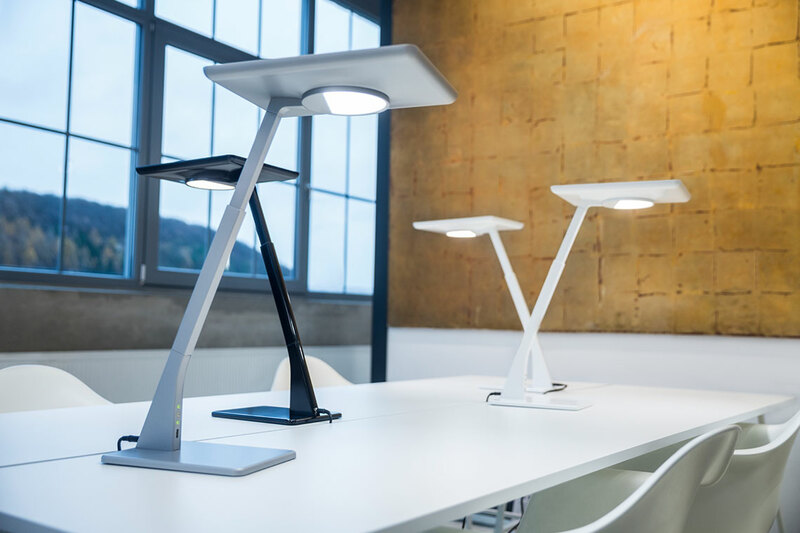 As such, TRILUX offers state-of-the-art lighting concepts that are individually adapted to the user and the specific work task. TRILUX fully uses the possibilities provided by Revit data sets and thus defines the model quality standard. 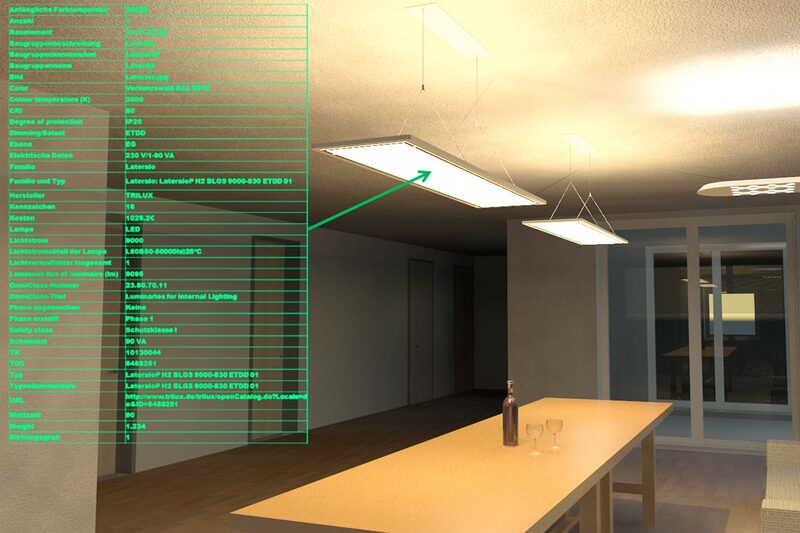 In this way TRILUX stands out from the competitors because hardly any other BIM luminaire models in Revit format have comparable quality and dimensions.